Try These Tempting Sides With Your Tilapia Now! 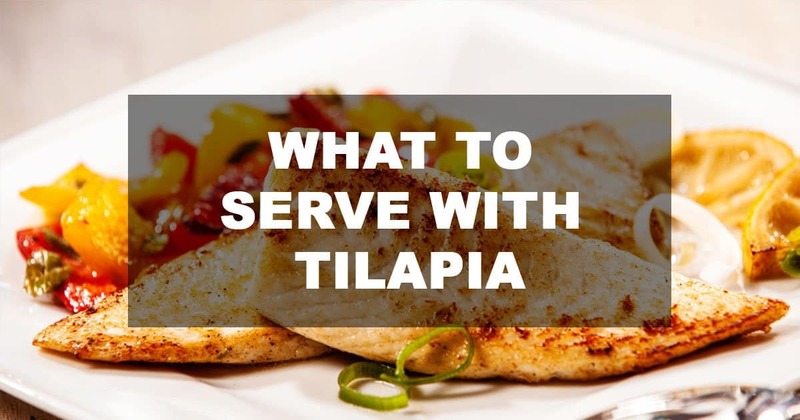 Tilapia is a kind of fish that is plagued with a lot of controversies. I mean, just walk up to a random chef and ask what he or she feels about the consumption of tilapia and I guarantee you will get a book full of thoughts about its pros and cons. And there always seems to be one piece of information more than what you previously knew about it, but we eat them anyway. Tilapia is rich in vitamins such as the omega 3 fatty acids, it’s also in the category of white fish which is known for its firmness and flavour, but there are fears from the “kind” of tilapia being bought. As it is with most other fishes, you can’t know what you take until you take it so, depending on the region and kind of farming, the tilapia might have been exposed to all forms of pollution, diseases and unwholesome feed which in return makes them unfit for human consumption. But with regulations being put in place to monitor general farming practices and with moderate consumption of the fish, there shouldn’t be any fears. 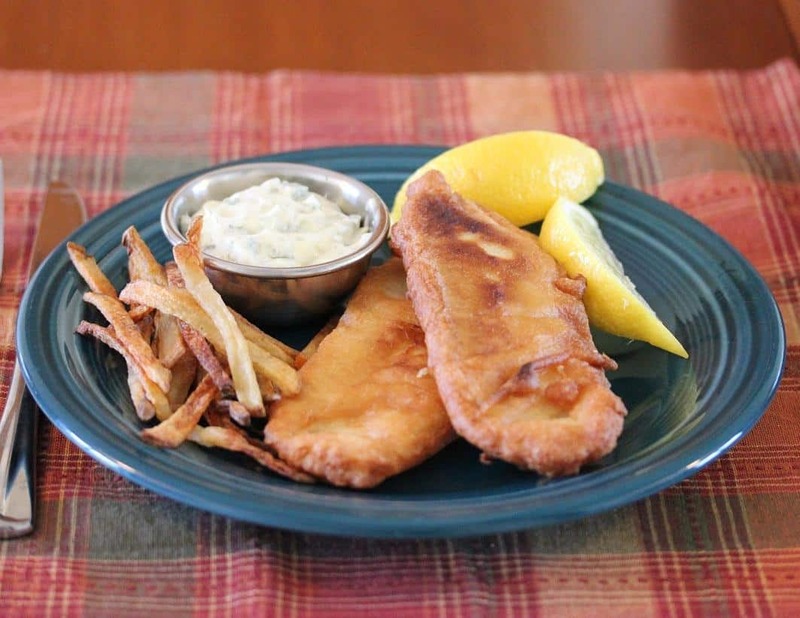 Making your tilapia with a beer batter is one of the easiest ways to prepare your fish, not too crunchy but browned, tasty and filling all the way. If you intend using this recipe by Lisa’s Dinner Time for your tilapia then you should be prepared for simplicity, picture steps are showing you how to go about the preparation of the fish from dredging to frying. Then you serve it along with some tartar sauce, the sauce is usually made up of vegetables which have been sliced and mixed with mayonnaise, very fine tasting, and perfect for mayo lovers. Although you can decide to add more to the ingredients used for the sauce but the ones for this recipe are mainly cappers, dill and parsley. Simplicity all around. I know you are wondering “is this for real?” Yes, it is, you can eat your bacon and have your fish with this recipe by Fearless Dining. If you have a hard time eating fish on its own, use this recipe, it is definitely a crowd pleaser, and it should make you happy too. The saltiness of the bacon plays with the natural flavours of the fish most appealingly, nicely combined all in one plate. What’s even better is that it goes on the grill and it takes little to no time to get your food ready for serving. Tip: you can combine some of your best herbs and brush over the fish with the olive oil. Like she said in the recipe, try this dish if you have kids that wouldn’t take down anything fish, it should work! You have a recipe for flouring your tilapia which you can choose to bread if you want and you also have a recipe for bacon wrapped tilapia. Here comes the recipe by 52 Kitchen Adventures for a simple plain grilled garlic butter tilapia with no additional stuff to cook it with except for the garlic compound butter used and it is a sauce to have if you adore the favour garlic gives to food. I am not going to pretend and tell you that I like to use garlic for all my cooking but for a sauce that can be frozen until the next use, of course, I want some. For this recipe, You can either make use of a stove top or slow cooker, you still get your cooked, soft and flaky tilapia either way, one is just more time consuming than the other and that precious time you could definitely use to put other things in place so, except you are totally pressed for time, slow cooker it is. 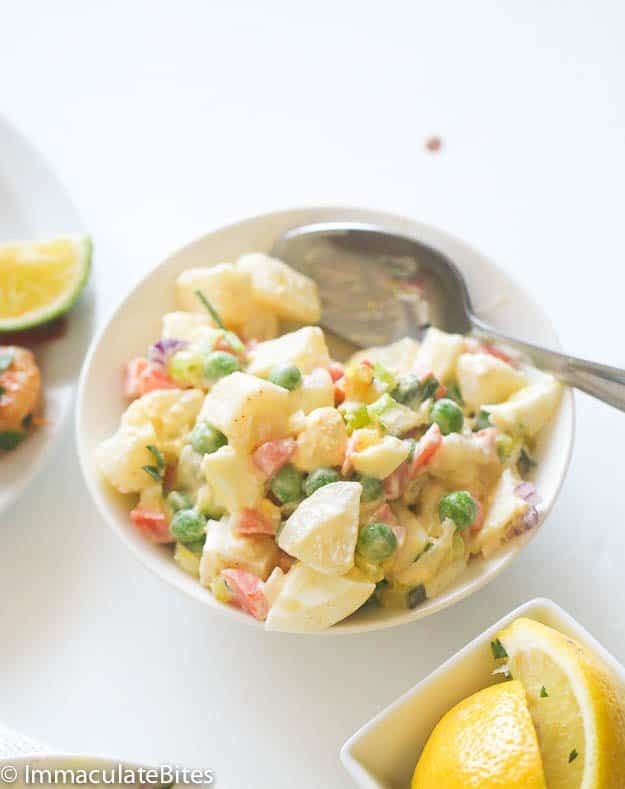 Scoop up some perfectly made potato salad using this recipe by Immaculate Bites, place beside your tilapia and you are ready for a dish presentation anywhere, anytime. I know it has the cream and all the other things that you might be trying to stay away from, but it’s not every day you get to eat a creamy Caribbean potato salad so let it be today, have a creamy dish, besides, you can decide to go for any other low-fat option for the mayo if you so desire. Unlike most other recipes that I have come across, this one at least has the inclusion of some other spices and herbs such as the Cajun, so it isn’t all carbs you get at the end of the day. Ever had sweet relish before? Try some as directed in the recipe, very tasty stuff. For another healthy pair with your tilapia, cook some Spanish beans with this recipe by Veggie Desserts, beans are really really good with fish, no kidding! The protein from the beans balances out all the rich oil that comes naturally in fishes like tilapia, so your meal is just right. For all the good things said about the Redmond Multicooker, it will be good to see if does as many things as said but you can make your beans and tomatoes with a stove top as well. Unlike many other fishes that are avoided for fear of mercury, tilapia is one of the white fish that run a relatively low risk of having any of such mercury for that; we are most grateful. Personally, I prefer to eat a little of different kinds of fishes now and then rather than stick to just one kind continuously, this way you have little to worry about whatever issues are associated with a certain kind of fish and you get different nutrients from different fishes. I feel you should imbibe that as well; it’s been working for me. What ways do you enjoy making your tilapia? Share guys!